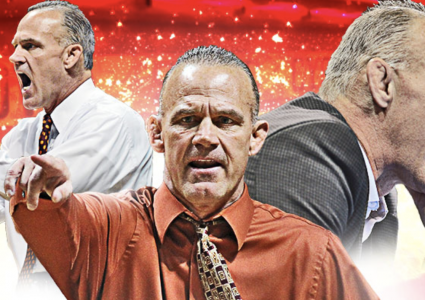 In less than two years at the helm, Kevin Dresser has Iowa State wrestling relevant again. 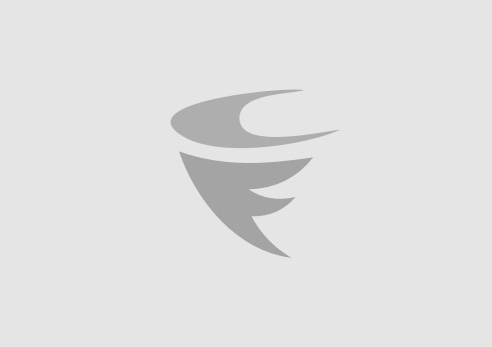 I’m writing this for the casual fan – to get you to pay attention. I know that I am. 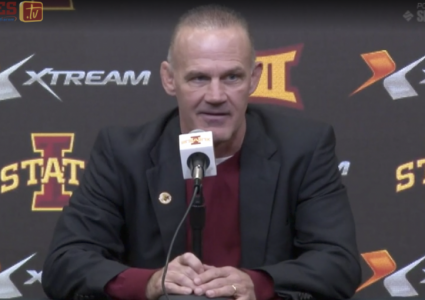 Entering this weekend’s road trip to Oregon State, Dresser has the Cyclones at 9-2 in dual competition with the two losses coming to elite programs Iowa and Oklahoma State. The Cyclones most recently beat Big 12 opponents South Dakota State and Utah Valley by a combined 100-0. Iowa State is currently the 12th ranked team in the country. Dresser, who I have really come to appreciate, was on my radio show Monday night. 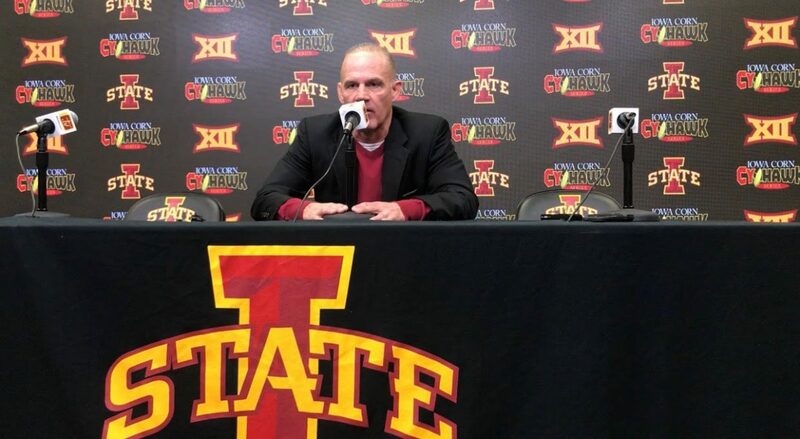 He’s challenging 10,000 Iowa State fans to show up for the regular season finale against Missouri on Feb. 24. To accommodate that challenge, Iowa State announced on Tuesday that it has changed the start time vs. Missouri to 5 p.m. instead of 2.